Want to learn more about the state of California or the people that have lived there? We put together a list of some of our favorite books set in California. When I challenged myself to read a book about every U.S. state, I had no idea how much I would learn about the different people, places, and cultures that make up the U.S. The challenge has forced me outside of my reading comfort zone and has taught me so much about the history of states that I never knew. I have a list of the books that I read for my Nonfiction Books for Every State challenge, but I realize that not everyone wants to read a book about every state. However, I know some of you want to know about a specific state or two. So I decided to put together some lists for the individual states as well. 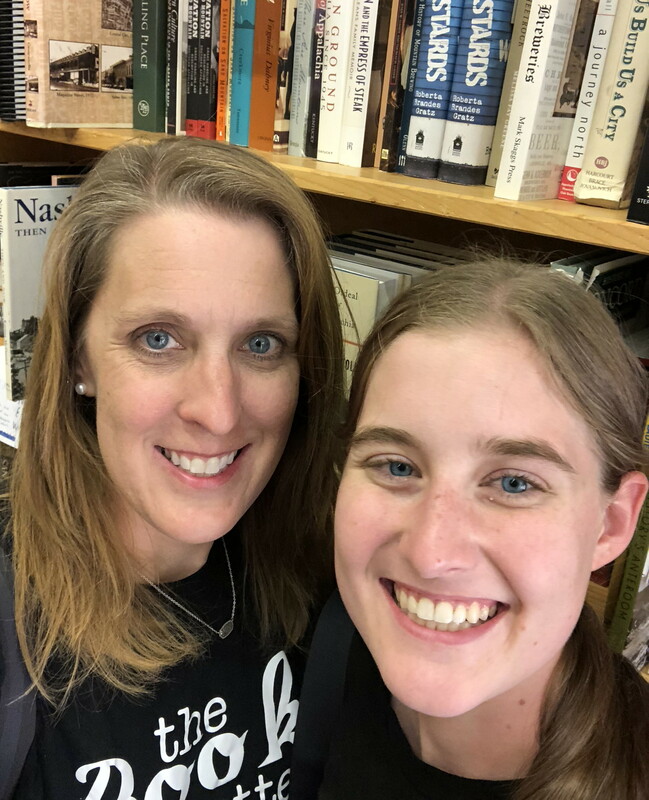 The Nonfiction Books for Every State Challenge includes only the books that I have read, but there are many of books based in individual states that didn’t fit my challenge. They didn’t fit because they were fiction, I hadn’t read them, or I read them years ago. The individual state lists will include all kinds of books, but they will all be books that Grace or I have read. We will also update these lists as we read more books based in each state. Our goal is to share a few states each month. So keep a watch out for the state you are from, the state you live in, or a state that you want to learn more about. If we missed a book that you think should be added to the list, leave a comment letting us know. 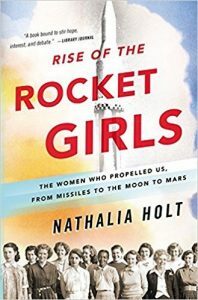 Rise of the Rocket Girls takes place in the California during the 1940’s and 1950’s. It covers a lot of the history of how that part of California made a big impact during the cold war. This is a great book for those that love science and math related books. I gave this book as a gift to my father in-law who went to college in that area of California because he knew all about the places they mentioned in the book. Bad Blood was one of my favorite books of 2018. This book is a little outside of my normal reading comfort zone, but I loved it. Once I started reading it, I could not put it down. I read it in less than two days. Bad Blood is one of those books that makes you realize that fact is often stranger than fiction. If I didn’t know that this was a true story, I would have thought I was reading fiction. 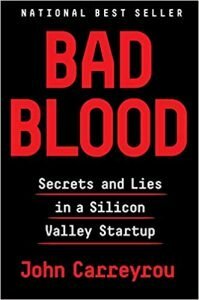 The writing in Bad Blood draws you into the story in a way few nonfiction do. I highly recommend this book for anyone, but it would be especially good for anyone that loves science, technology, or medicine. 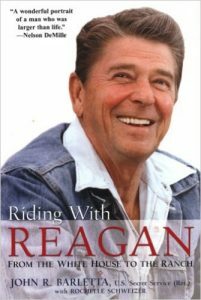 Riding with Reagan is not specifically about California, but it contains a lot of information about the time Reagan spent at his ranch in California, so it is a book based in California. It is also a great book to and a little bit of a different view of President Reagan than we usually hear about. Jimmy Stewart was an Academy Award winning actor who starred in many movies that you are probably familiar with. 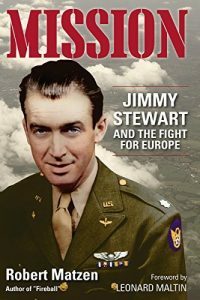 This book isn’t specially about California, but because Jimmy Stewart was an actor for many years, it includes a lot of information about Hollywood and California during his acting years. 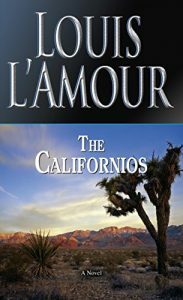 And for a fun fiction read The Californios by Louis L’Amour is a great read. It is a western book about the California Gold Rush. This gives an interesting idea of what California may have been like before and once gold was found in California. 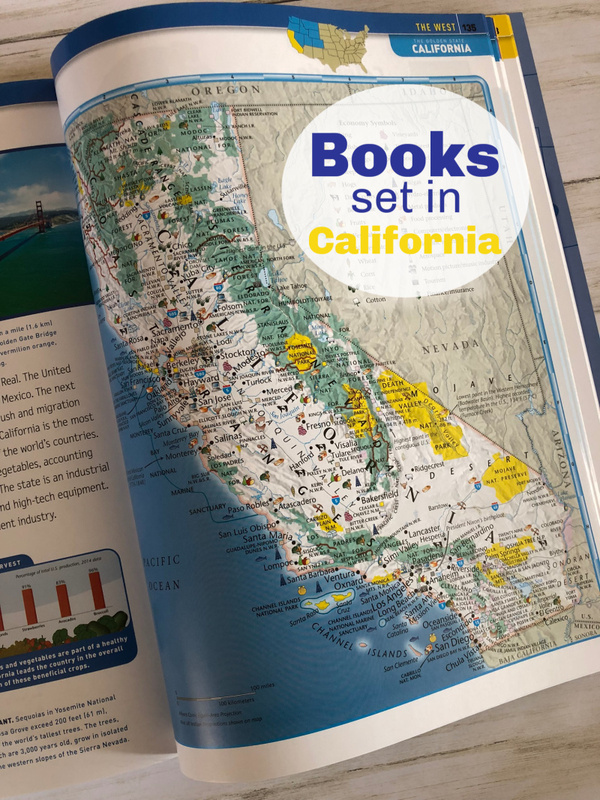 Do you have a favorite book set in California? We would love to hear what it is?